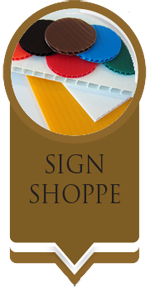 Many businesses today are finding creative ways to use labels and stickers. 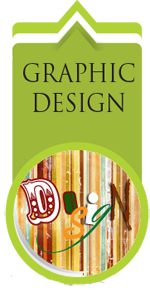 We can custom-design any type of label. From labeling wine bottles to slapping stickers on every bag a customer takes out the door, Menus Plus has the solution to your label dilemma. 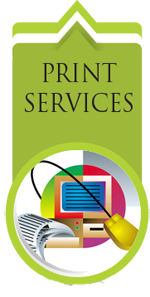 Menus Plus also provides custom stamps for any business.